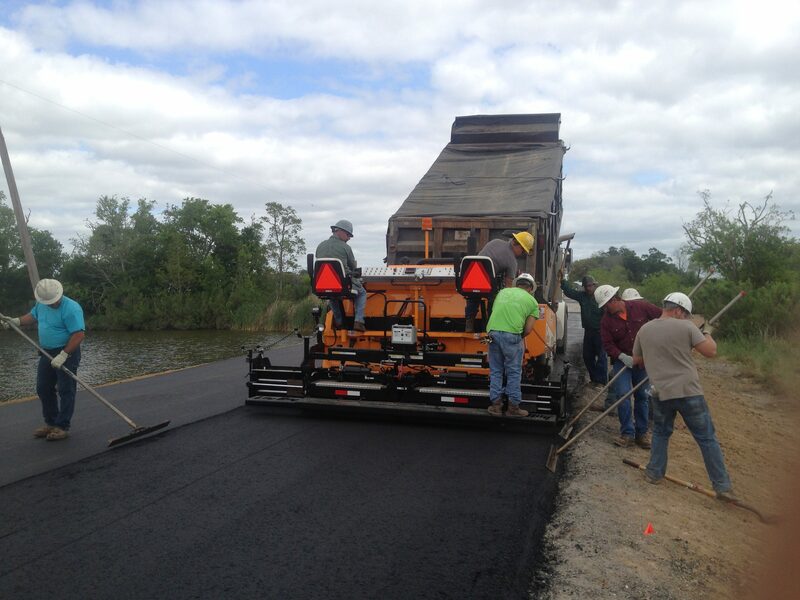 Guinn Construction performs asphalt paving across the entire state of Louisiana and into its bordering states. 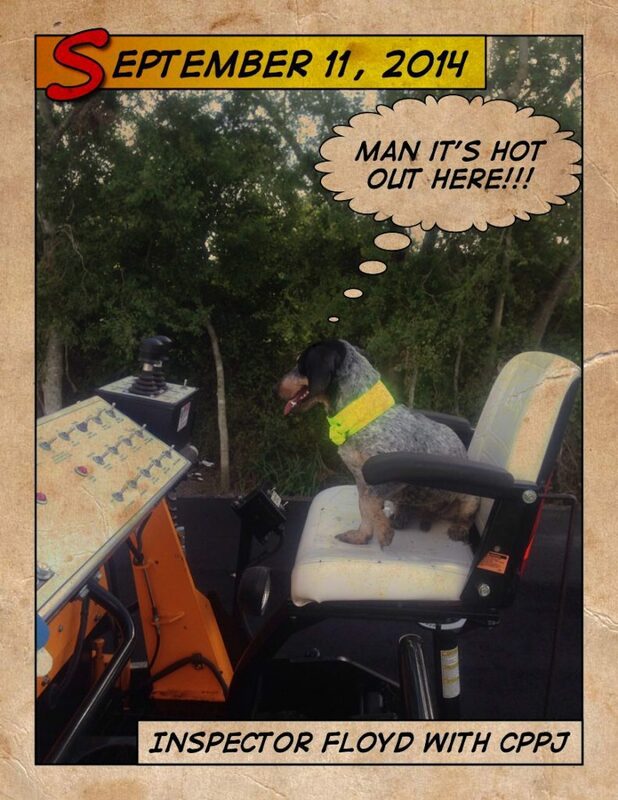 The hot mix asphalt (HMA) is a combination of approximately 95% stone, sand, or gravel bound together by asphalt cement, a product of crude oil. 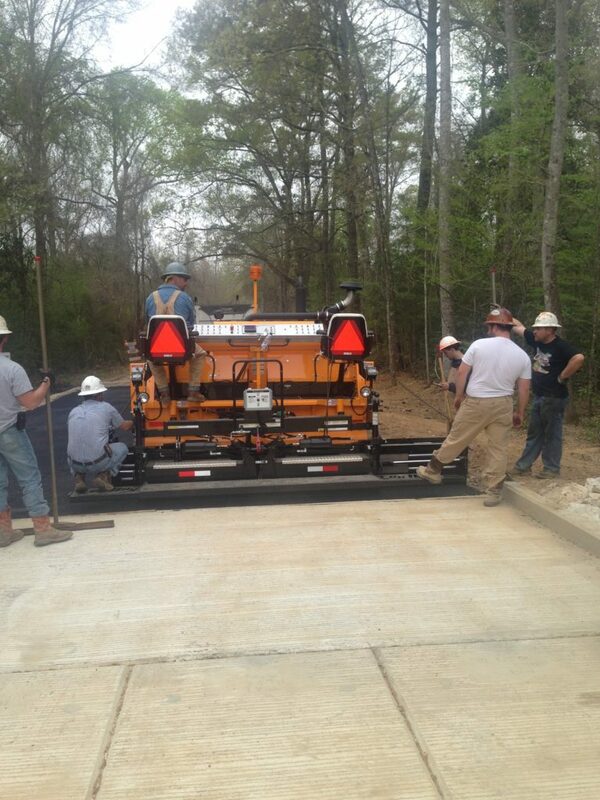 Asphalt cement is heated, then combined and mixed with aggregate at an HMA facility. 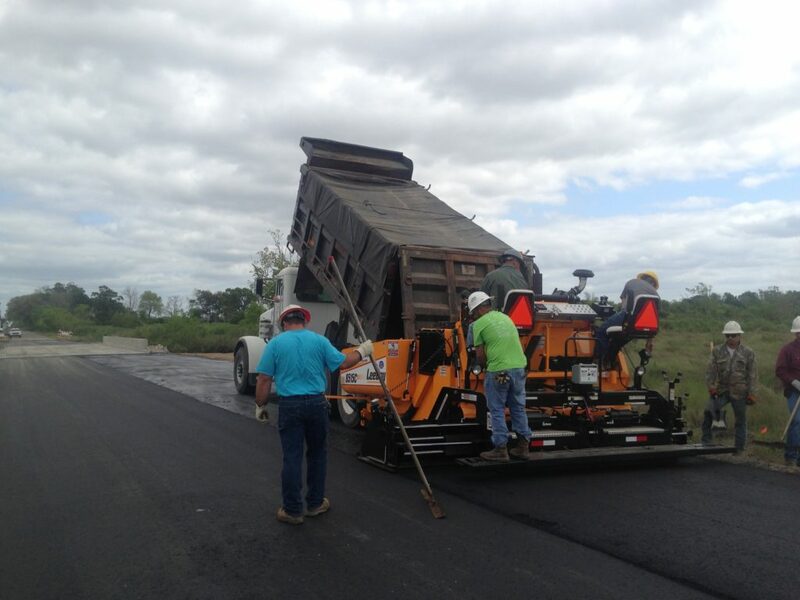 Guinn Construction purchases the job specific hot mix asphalt from certified HMA producers that are closest to the jobsite locations. 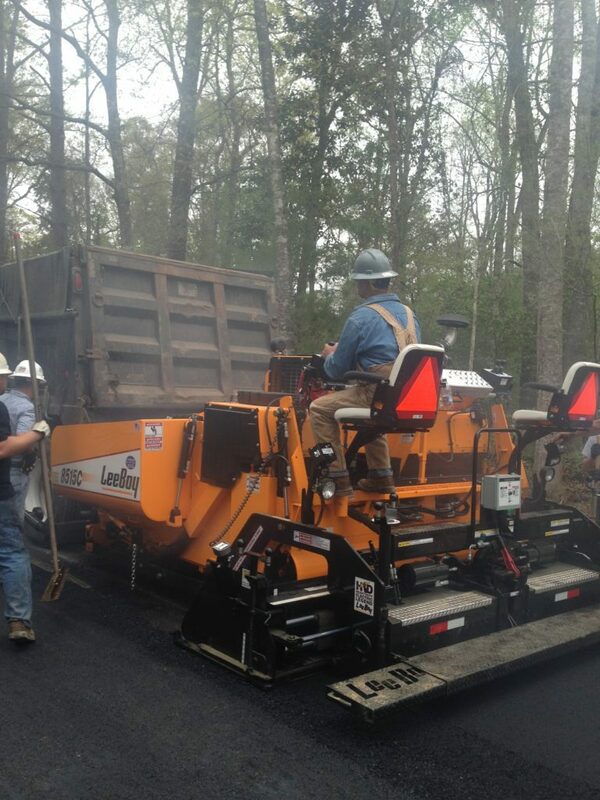 The HMA is then transported to the jobsite and professionally installed with the up to date equipment such as an asphalt paver, rollers, etc. 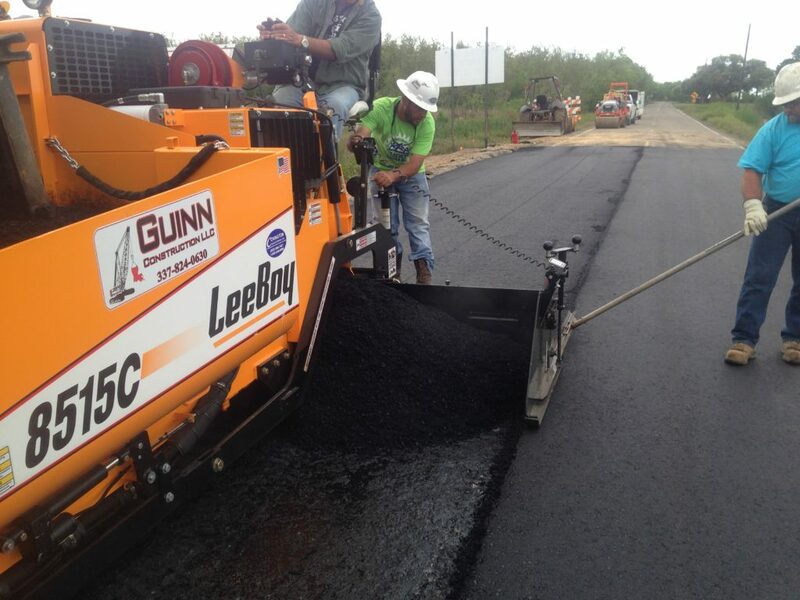 Guinn Construction performs asphalt paving in all sorts of applications, a few examples of these applications are: State Highways, off system roadways, city streets, bridge approaches, subdivisions, parking lots, and private driveways to name a few.